Located at the corner of West Church Street and Garland Avenue. Sandwiches, burgers, ribs, hoagies, fresh pan pizza and quality beer can all be found at this indoor-outdoor bar and eatery. 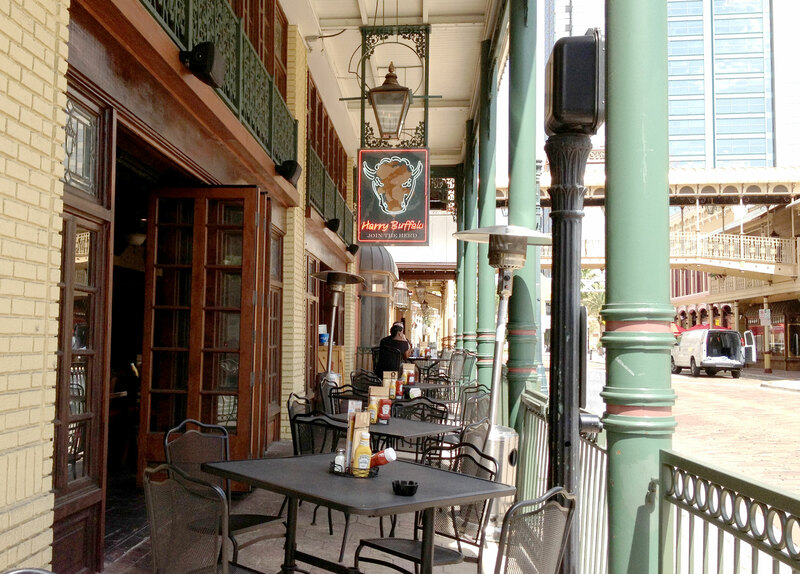 Harry Buffalo serves a great mix of Southwestern grub and plenty of quality beers on tap: Angry Orchard, Blue Moon, Stella Artois, Magic Hat #9, and more. Get the most out of lunch by visiting Monday through Friday from 11 am to 3 pm or during Happy Hour from 4 pm to 7 pm. Food and drink specials are available from Sunday through Friday. Come for lunch, dinner, or a late night snack. 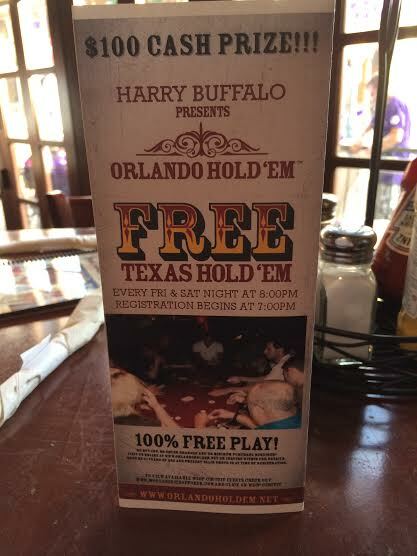 Harry Buffalo has a free Orlando Texas Hold 'Em game every Friday and Saturday at 8 pm with a $100 cash prize. Registration for Texas Hold 'Em is at 7 pm. 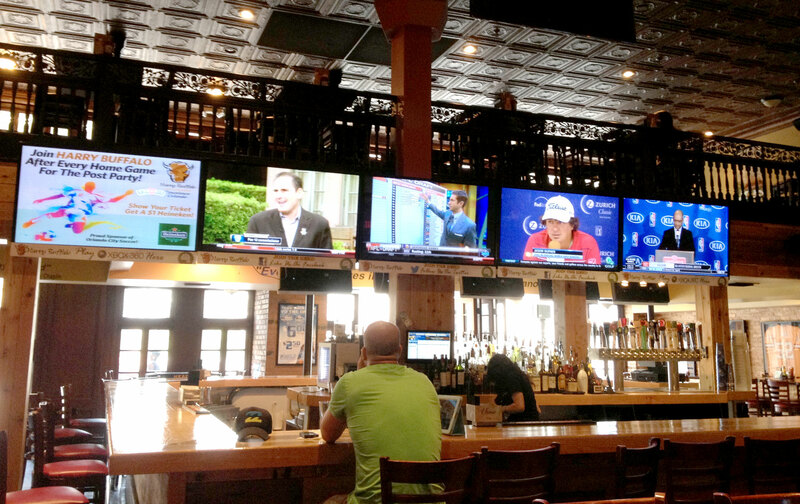 There are plenty of TVs at Harry Buffalo so it's also a great place to watch the game. Its proximity to the Amway Center means you can watch your favorite Orlando teams close to the action without worrying about chaotic crowds. Harry Buffalo is located at the corner of West Church Street and Garland Avenue.